Dubai, UAE, April 16, 2019: Mashreq Bank, one of the leading financial institutions in the UAE, boasts a proud tradition of introducing cutting-edge banking products for its customers. It was the first bank to introduce “Portrait”, the UAE's first “selfie” credit card, which allowed card holders to upload a photo of their choice from their cell phone and receive a customized credit card. Driven by its innovative culture, Mashreq was also one of the early adopters of metal cards in the UAE. 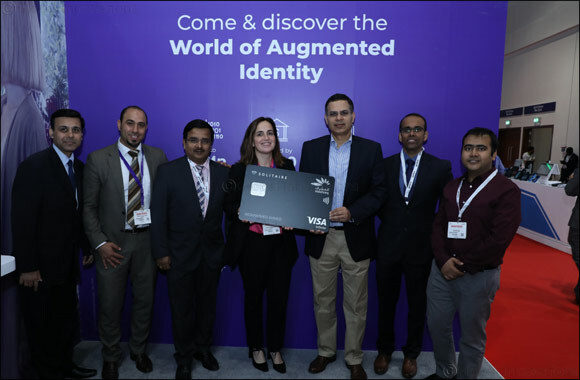 Leveraging IDEMIA's smart metal technology, Mashreq introduced personalized metal cards as a premium payment instrument, replacing the Solitaire card, for its high-end customer segment in 2016. Powered by IDEMIA's expertise in design and personalization services, the Mashreq metal bank card serves as a prestigious and unique status symbol for its card holders. This drive to ensure customer excellence has seen Mashreq Bank issue over 15,000 metal cards to its premium customers since its introduction.This is the highest number of metal cards issued by a single bank in the UAE.